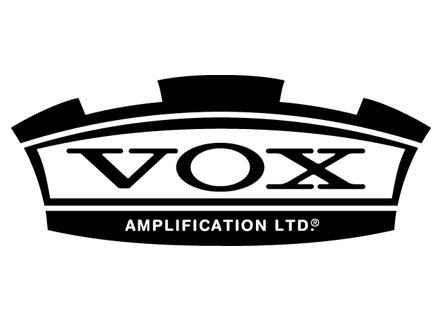 VOX Amplification has announced a new lineup of hand-wired AC15 and AC30 amplifiers. Included are four combo models, plus a head and matching extension cabinet. Finished in fawn-colored vinyl reminiscent of the 1960s AC amplifiers, the birch-ply cabinets feature tight bracing and a high frequency diffuser. Matched Ruby Tubes are used throughout for an extended dynamic range. All models provide three 12AX7/ECC83 preamp tubes. The AC30 models are equipped with an EL84 quartet in the power stage and a GZ34 rectifier. Inside the AC15 models, a duet of EL84 tubes drive the power stage, while an EZ81 is used for the rectifier. The 12-inch speaker choices include the Celestion GM12 Greenback or Celestion AlNiCo Blue. The models in the VOX Hand-Wired Series utilize the traditional VOX two-channel design, offering a Normal and a Top-Boost channel, with High and Low inputs provided for each. The Normal channel is equipped with a BRIGHT switch for added brilliance. The HOT/COOL switch (also accessible via the included VFS1 footswitch) allows the Top-Boost channel to achieve even more gain. In true old-school fashion, the MV/BYPASS completely bypasses the Master Volume section. Finally, the Output Power (OP) switch will cut the amps output power in half, making it easier to balance the need for gain against a range of listening levels. A custom-fit dust cover is included with every model. VOX Limited Edtion AC 15C1 The AC15C1, part of the current VOX Custom Series, is available in a limited Vintage Red (AC15C1RD).